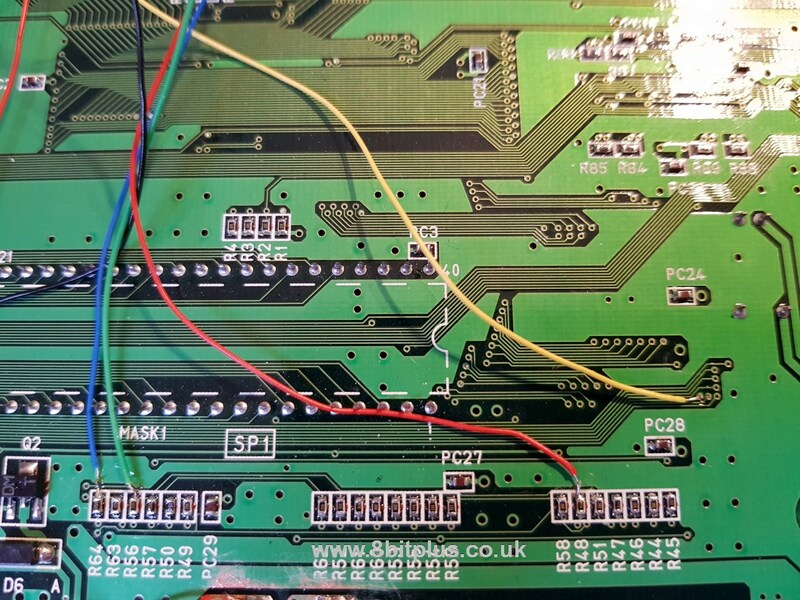 Adapting Neo-Geo MV1A arcade board to a console. 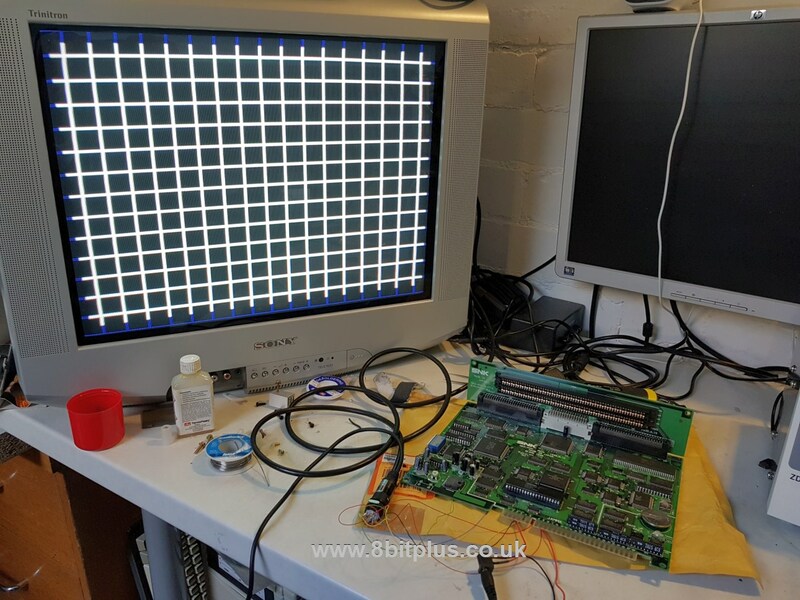 Consolised MVS board. Audio,video and controller port installation port installation. 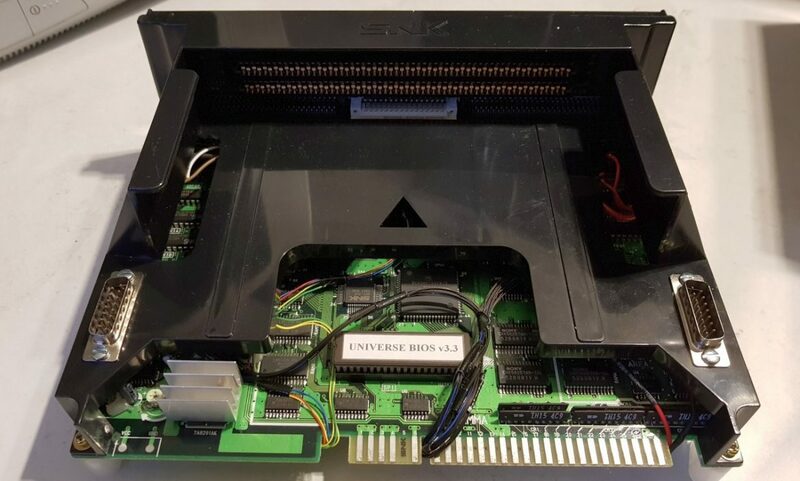 Anyone can enjoy playing Neo-Geo MVS games at home with a supergun (like this), or a good arcade cabinet. 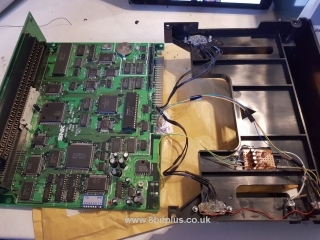 Sometimes though setting up the supergun is inconvenient, and the cabinet may not be an option to some people. Emulation is always a fallback, but nothing beats the real hardware. Another solution is to convert the MVS boards into a console. All that’s needed is some planning and a few parts. I was asked to do a consolised MVS conversion for a customer. 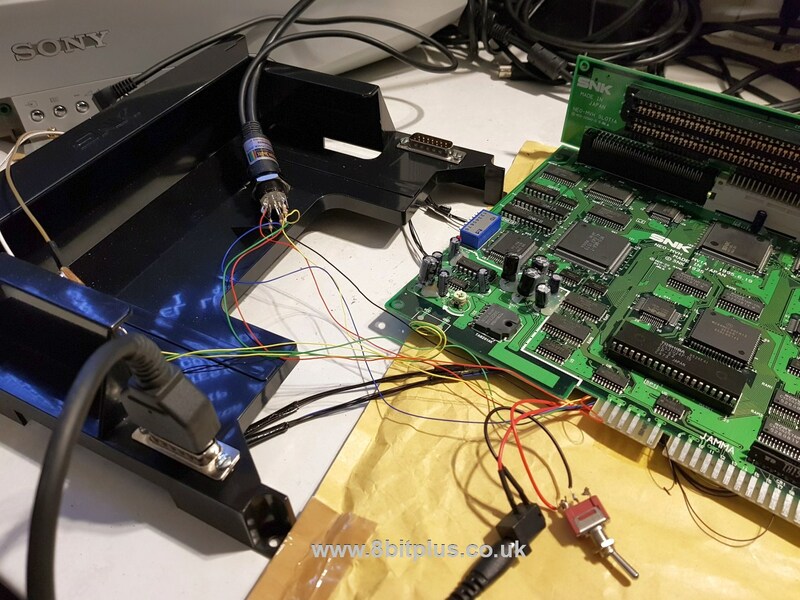 we discussed building a basic RGB Supergun from scratch as he wasn’t satisfied with the video quality for his existing unit but settled on the conversion. 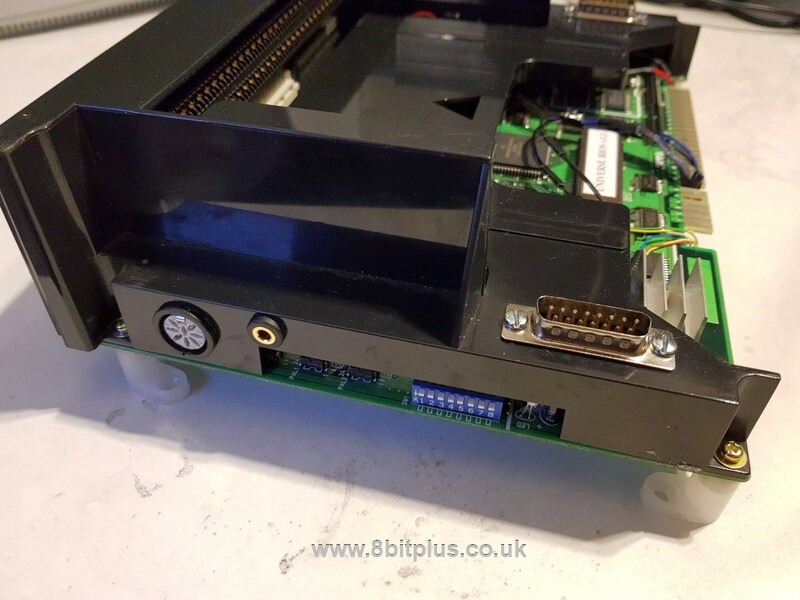 Simply all you need to do is recreate the basic supergun components within the MVS case. 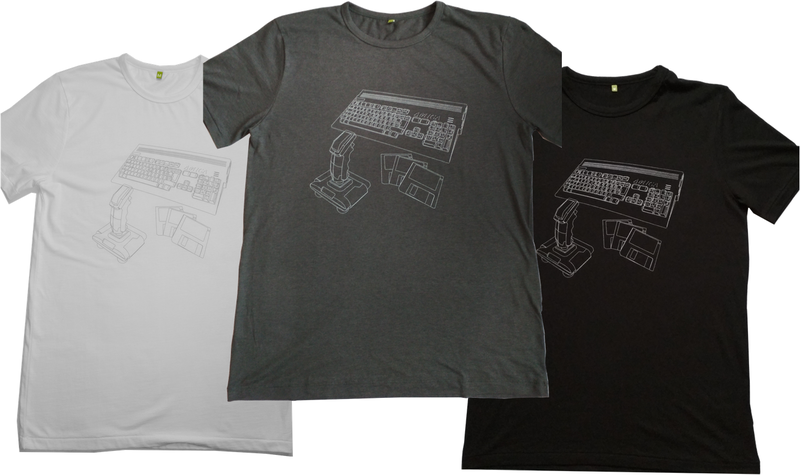 Power, Video, Audio and Controllers. The one slot Neo Geo arcade Jamma boards make use of DC 12v and 5v power. 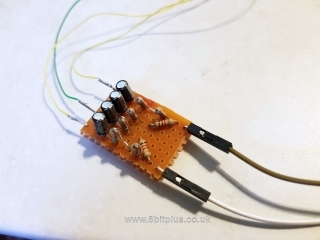 The 12v powers just the audio amplifier, while 5v drives everything else. The Audio amplifier can be switched to work on 5v with a few modification found here. 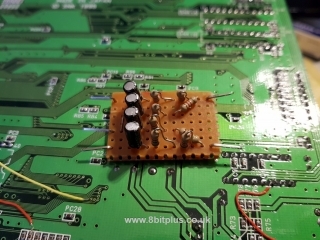 Basically all that needed is to isolate the 12v line and pass the 5v in its place. The power supply I selected is a 2.5A 5v unit, this is plenty for the one slot Neo’s. I’d also need to install a switch and fuse for safety and a LED to indicate its running. 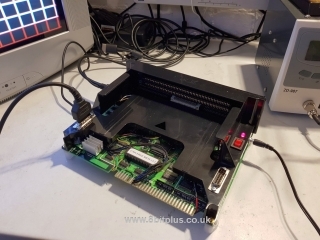 The video is tapped off the Jamma edge connector and runs to a 8pin DIN socket. 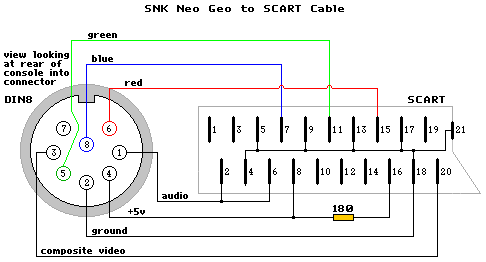 I wired it to match the wiring for the Neo Geo AES and CD consoles so the same RGB Scart cables can be used. Now the power and video lines were attached I could start testing. 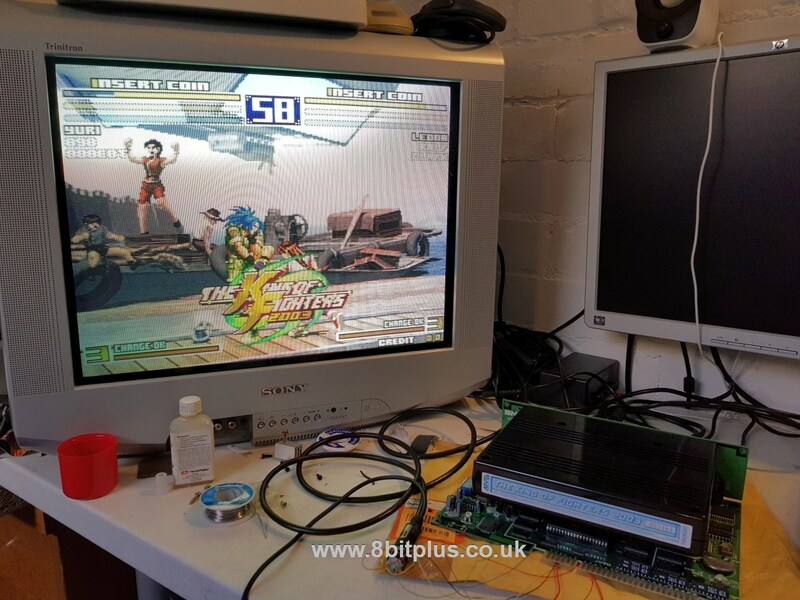 Below you can see the video test screen and game play from King Of fighters 2003. 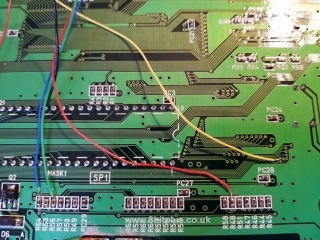 Linking up the controller ports is simple but very fiddly. 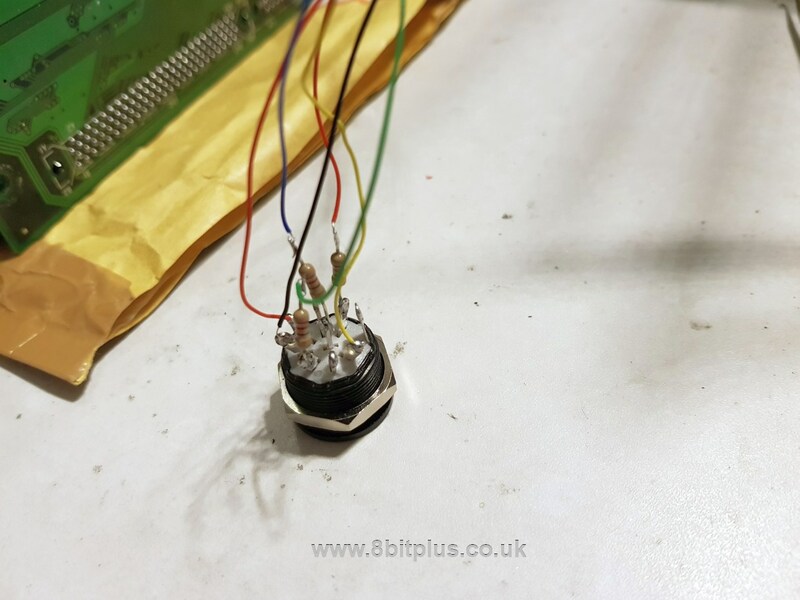 I have used DB15 connectors so that original Neo Geo CD or AES controllers and joysticks can be used. All the wires are linked up below the jamma edge along the resistor banks. You need to just connect a wire for each of the player inputs from the board to controller ports. 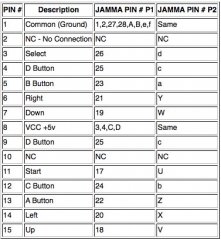 Its helpful to have a copy of the port pin-outs handy. I mounted the controller ports on top of the case. The small amount of plastic on the sides would also work, but you have more chance of breaking the case while cutting/drilling. 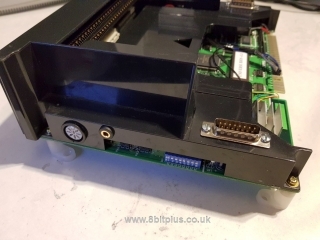 Jamma boards output ready amplified audio ready to connect speakers. 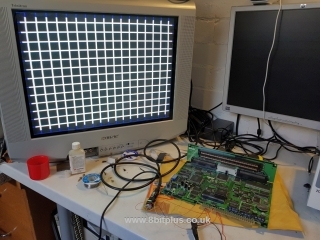 To use the audio on a TV we must tap the signal level audio before its gets to the OPAmp chip. 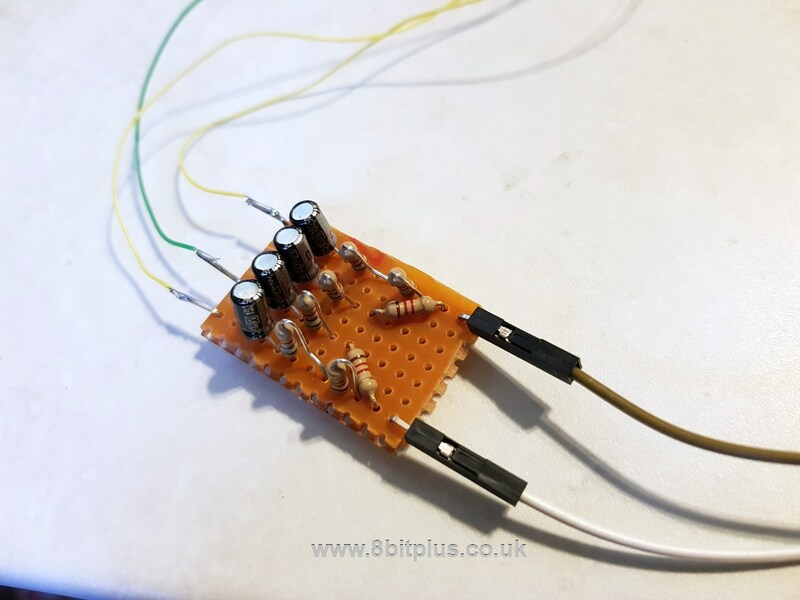 I also had to make a small amplifier to raise the line audio to the level needed for a TV or external amplified speakers. 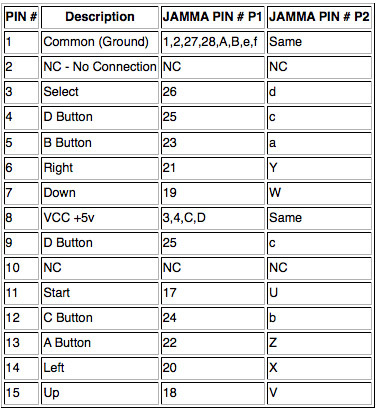 The full diagram and singal tapping info can also be found on JammaX. This circuit can be used on all the 1 slot MVS units, just with different tapping points. 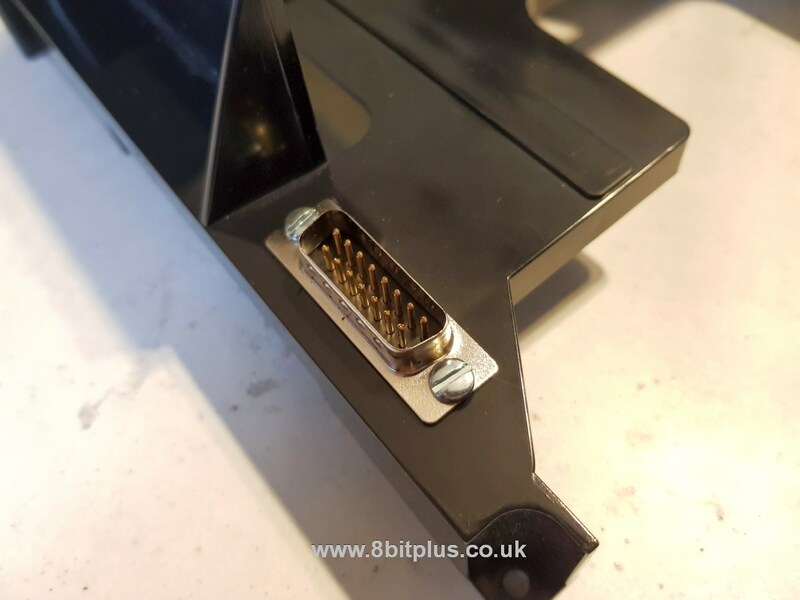 The audio can be outputted to the AV port, jack connector, or even both. So the final product turned out very well and works great. 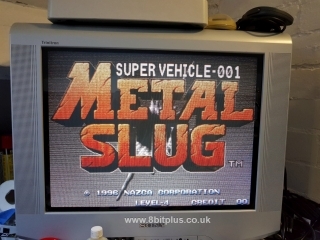 There we have a quick and convenient solution to playing MVS games on a RGB TV. I keep seeing references to building this additional circuit when tapping for stereo. 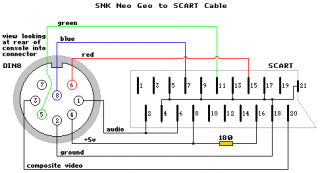 Is the signal that is directly tapped from before the amp not sufficient for line-level output (if using TV audio amp or a separate stereo amp)? What would happen if this was omitted? Low audio? I’m seeing people tapping the L/R legs before the amp on MV1C boards and sending directly to RCA jacks. 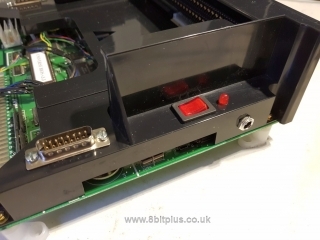 Great guide, just a couple of questions, What size are the resistors on the RGB out (into the socket)and were do you connect the sync. In what? The whole board? 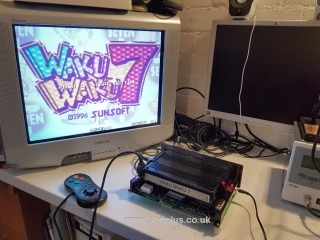 Ask at the Neo-Geo forums.